You are here: Home » GENRE » Anime/manga » Neon Genesis Evangelion (trailer). Here’s the trailer for the new Neon Genesis Evangelion TV series from Netflix, coming your way as a 26 episode job in the Spring of 2019. If you ever wanted to know where the ‘inspiration’ for the Pacific Rim films came from, look no further, citizen. 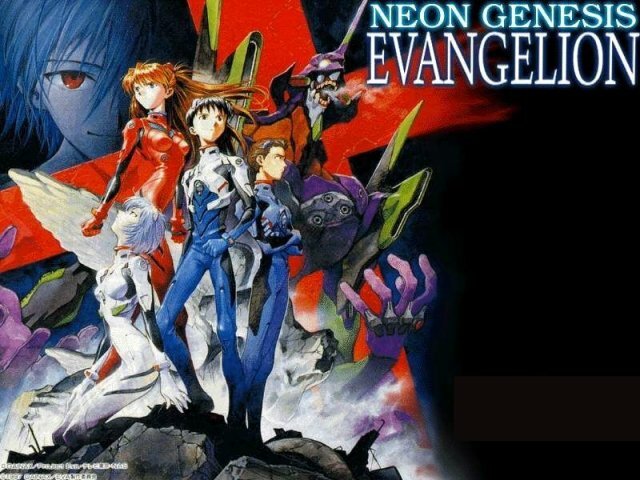 Neon Genesis Evangelion to air on Netflix.